I don’t necessarily consider myself an unorganized person, but I have always felt that my desk/workspace is not “pretty” enough. Mostly because I have no time to think and apply (mostly this) a nice design or add pretty things. 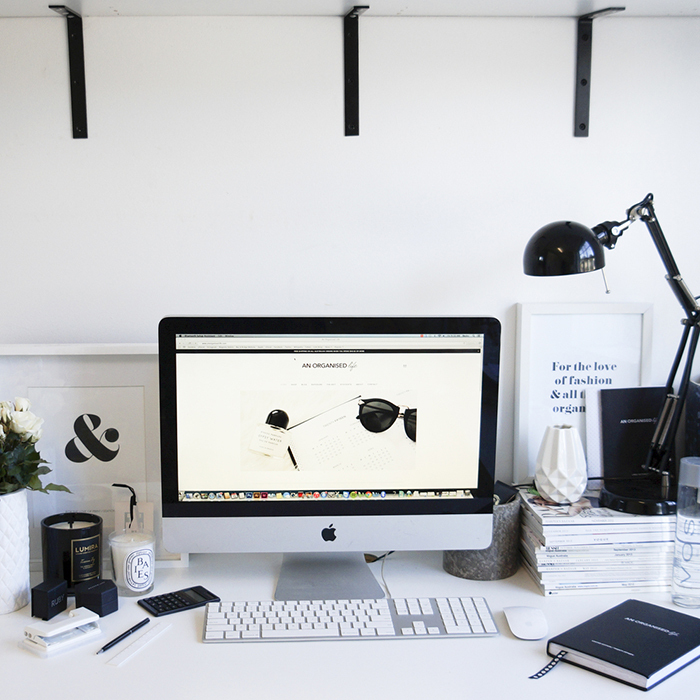 If you feel the same as me, struggling to keep a tidy workspace and dreaming of making it pretty, have a look at 10 workspaces that I picked to inspire you. Enjoy! These past months I’ve been trying hard to make my workspace prettier. When I see this kind of pictures, I instantely feel inspired and want to get it a make over !